Music starts at 8:30pm so get here early for dinner, drinks and then dancing! 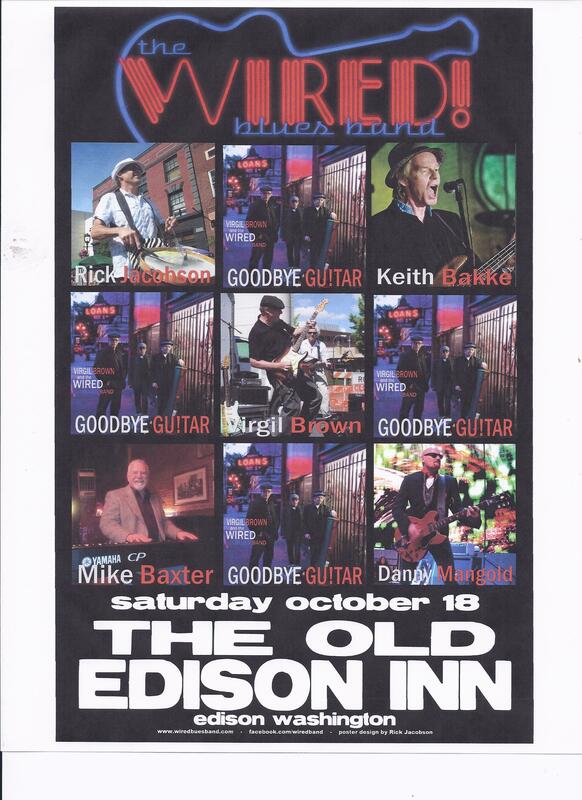 This band is an Edison fan favorite that always gets the bar hopping! ← Friday Night Steak and Piano Night!